Jamey and Karen Mahan of St. Paris announce the engagement of their daughter, Logan Mahan of St. Paris, to TJ Keplinger of Springfield. The bride-elect graduated from Graham High School in 2012. She attends Edison State Community College, where she studies nursing, and is employed by Dayton Children’s Hospital. Her fiance is the son of Terry and Sandy Keplinger, Springfield. He graduated from Troy Christian in 2008 and from Sinclair Community College in 2012. He is employed by Crane Pumps & Systems, Piqua. 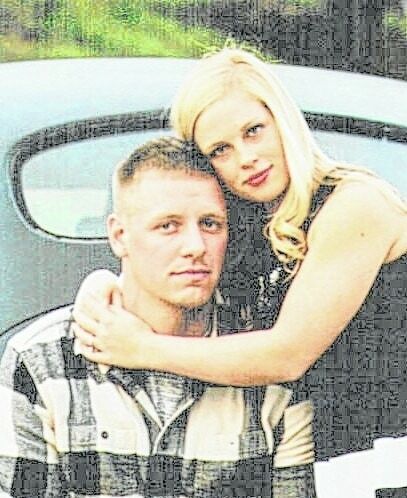 The couple will be married Sept. 12 at Pretty Prairie Farm, Urbana.